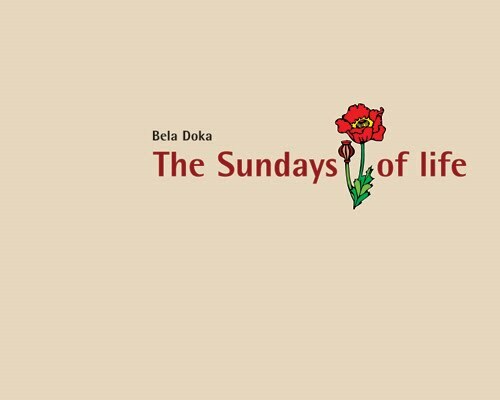 Hungarian photographer Bela Doka's photographic album, "The Sundays of Life", has been published in a limited edition series of 250. 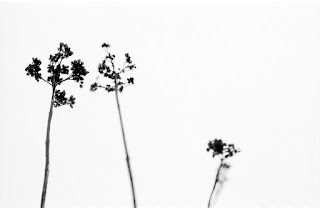 Each book is handmade, 240x300mm in hard cover and cloth binding, numbered and signed. Bela Doka's book is a beautiful piece of work, depicting the Sundays of his family. You may contact Bela directly if you want to purchase a copy of the book.